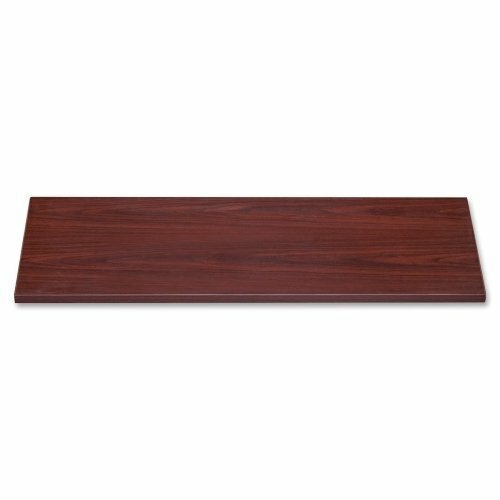 Mahogany laminate file top is designed to decorate the top of Lorell lateral files (sold separately). Two strips of double-stick laminate tape are applied to the backside of the top to secure to your existing file. 1" thick file top also features a 3mm thick edgebanding.